Del. Eleanor Holmes Norton is reliving a part of her pre-congressional career and others will be able to live it with the D.C. Democrat. 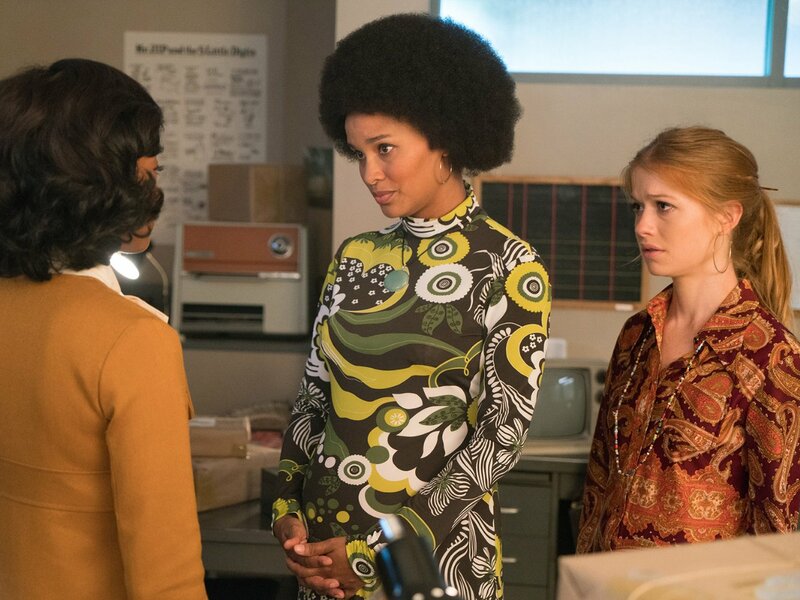 “Good Girls Revolt,” an Amazon.com drama series out Friday, tells the story of young female journalists who pushed back against their employer over gender discrimination in 1969. Norton was their lawyer. “The importance, if it has some social importance, is that [the show] will make people think about, ‘Are we there yet?’ If they see progress, they’re likely to ask themselves ‘What more can we do?’” Norton said. Actress Joy Bryant portrays Norton in the series. She consulted the delegate before filming began, even coming to D.C. to meet. “I saw her three times and it seemed to me that she was not trying to imitate me decades later but she was trying to get a feel for the role and that seems to me to be commended,” she added. The two appeared Friday on CBS’ “The Late Show with Stephen Colbert” to talk about the series. While the role of Norton in the series is real, the Good Girls are all fictional characters who work at the news magazine News of the Week. Lynn Povich, one of the 46 women who joined the suit, wrote the book, “Good Girls Revolt” in 2012 and Norton attended a book party to celebrate it. Norton was the first woman to chair the Equal Employment Opportunity Commission under President Jimmy Carter from 1977 to 1981. Norton said she remains just as passionate about the lawsuit as she was back then.